The recent Equifax security breach makes it clearer than ever that consumers need to take data security very seriously. There are steps you can take today to maintain control of your credit and personal information. 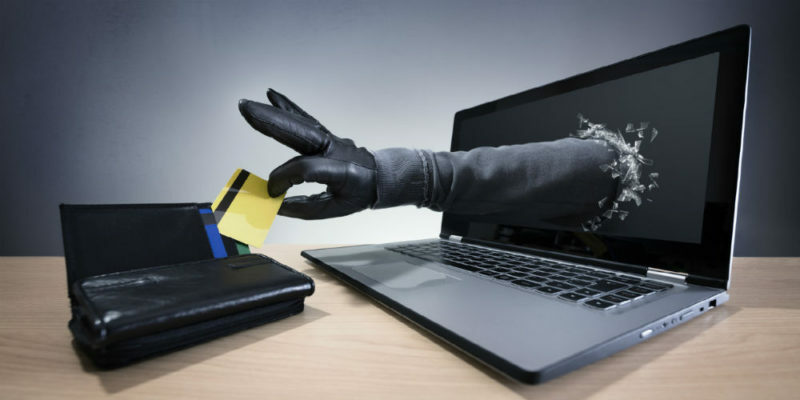 If you haven’t already placed a security freeze on your credit files, maybe you should. Here’s what you need to know.